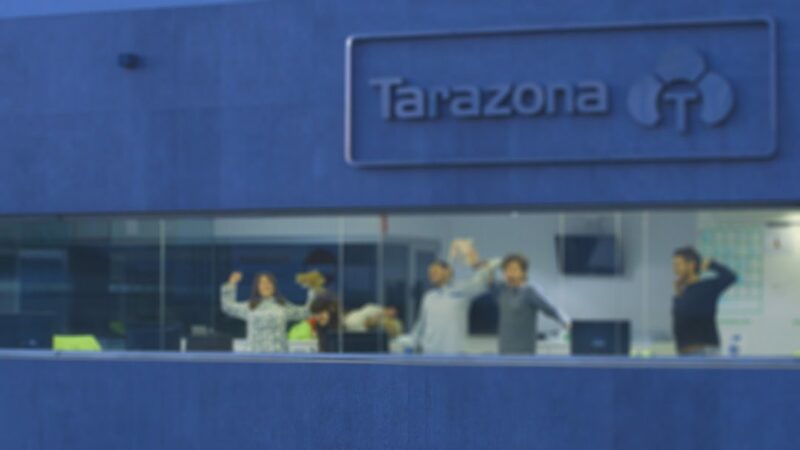 The whole Tarazona’s team have taken part in this Christmas vide for wishing you Merry Christmas and Happy New Year 2018. We invite you sharing Christmas with all of us. SEASONS GREETING AND HAPPY NEW YEAR 2018!